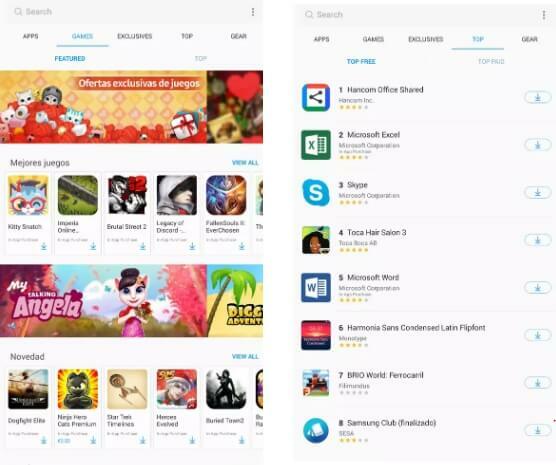 Google Play Store is currently the biggest apps and games store, which houses not just games and apps but also includes millions of movies, songs, and eBooks. With over 2 million apps and a huge database, the Play Store is heaven for Android users to get their favorite apps and games just with a few fingertips. You might not usually think about Google Play Store alternatives, but it also houses every app available. There are still some apps that you could not find on the Play Store due to a number of reasons. The app you are searching may not adhere to Google’s uploading policy. It did not complete Google’s checklist before uploading an app on the Play Store. Sometimes, the app is not available in your region and you need to download the APK version to use it on your phone. Here’s a list of the best Google Play Store alternatives for downloading the app that you could find on the official Play Store. There are a few services, allowing you to download the APK file of your desired app or game. A wide library of apps, games, movies, books and more. Lower prices and big discounts than Play Store. Popular apps and games are not always available. The Amazon App Store is now the biggest competitor with Google Play in terms of size. With the Amazon Store, you could get thousands of free and paid apps. Amazon is also trying to gain by offering paid apps for free every day. If you want to get the app you are looking for without emptying your pockets, there is a great chance you can download it for free in Amazon Store. Apart from giveaways, there are thousands of discounts on apps and games and you can get apps with a lower price than it’s on Play Store. Apart from apps, the Amazon store also comes with the latest movies, books, and songs that are available for a lower price than Google making it appealing to users. Apps are curated for Samsung devices. Does not support other devices. Samsung Galaxy apps is a store made by Samsung for its own devices. It’s created to be a direct competition to the Google Play store. Samsung has been attempting to make its own operating system so that their phones would no longer have to rely on Google’s Android. The Galaxy apps can also be seen as an attempt. Since the Galaxy App store is exclusively for Samsung users, so if you are using a non-Samsung device, this store is not for you. Nevertheless, if you own a Samsung phone, then Galaxy apps are pretty helpful when it has apps and games curated for your Galaxy device. Galaxy app is preinstalled in every Galaxy device. All you need is a Samsung account and you can then be good to go. In the Store, you can find separate categories for both Galaxy devices and Gear devices in one place. Older versions of apps are always available. Require downloading APK file from the browser and install it manually. ApkMirror is a trusted website to download APK files and then install them on Android devices safely. Since the website doesn’t have an official app, the only way you can download the APK files is to visit their website. 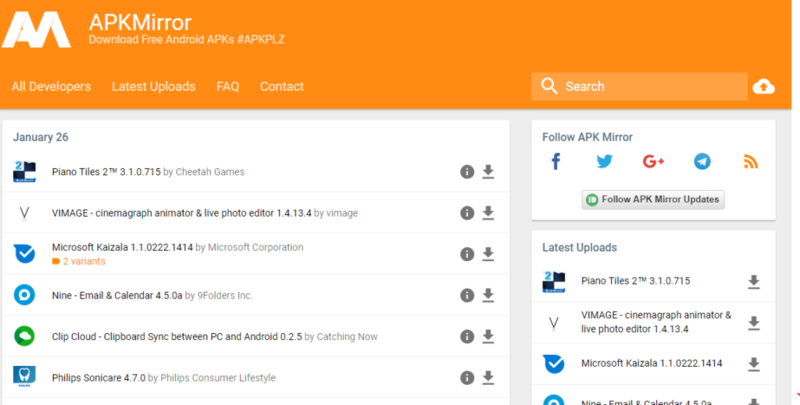 ApkMirror has all the apps available on the Google Play Store, and all of them are free to download. As you need to use the website to download your apps, you will have to face ads and won’t have an easy experience. APKMirror is a prominent website and you can easily browse the apps without any difficulty. You’ll always find the latest versions of the apps even when they are not uploaded on the Play Store yet. Aside from that, downloading APK for apps that aren’t available in your region is quite easy. A helpful community of developers. Most apps have an outdated user interface. Apps are curated for developers. 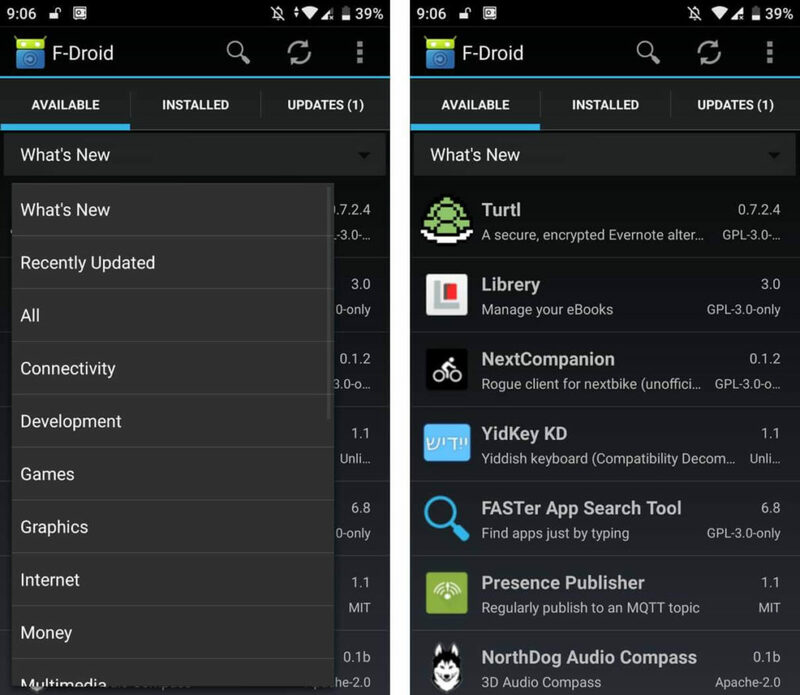 F-Droid is one of the best app stores for those who want a look at the source code of the app. It just has free and open source apps and is running on donations and contributions by developers who are trying the best to make them available for free. F-Droid gives users a huge power who want to customize the app to their liking and can get some essential code for the app if they want. When downloading apps from F-Droid, you will not see any ads in the apps and there are no in-app purchases. The F-Droid app comes with a simple looking UI with only a categories section and a search box. You can directly access the repositories of the apps to give a quick look. However, the app doesn’t have any reviews or ratings so you will not be sure whether the app you are going to download will work on your phone or not. A big library of apps and games. Coin system is great for offers and redeems. Some official apps are not found. 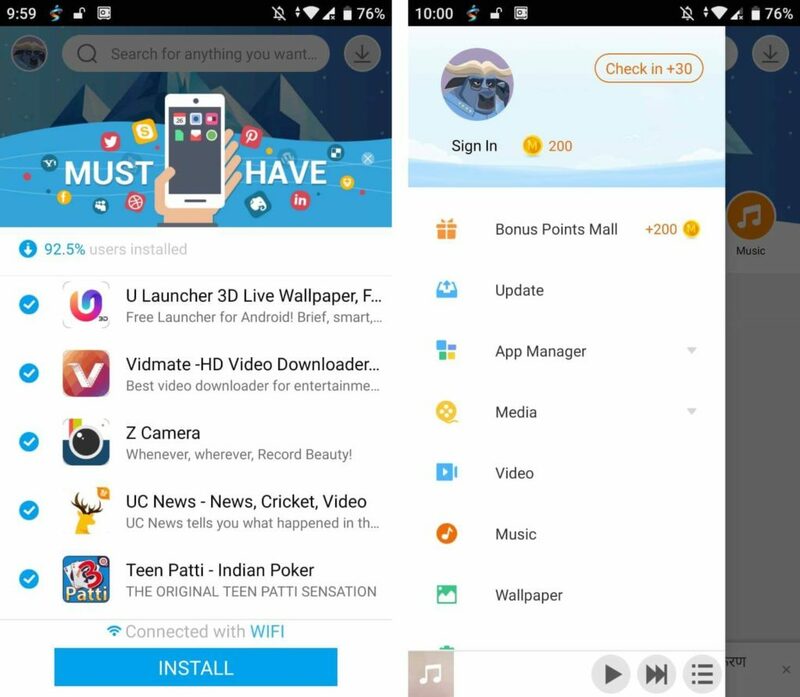 Mobogenie is another great Play Store alternative, which is good for downloading apps and games that are not found the Play Store. You can find many apps and games that are only available on Mobogenie. The Mobogenie app features all the apps and games. 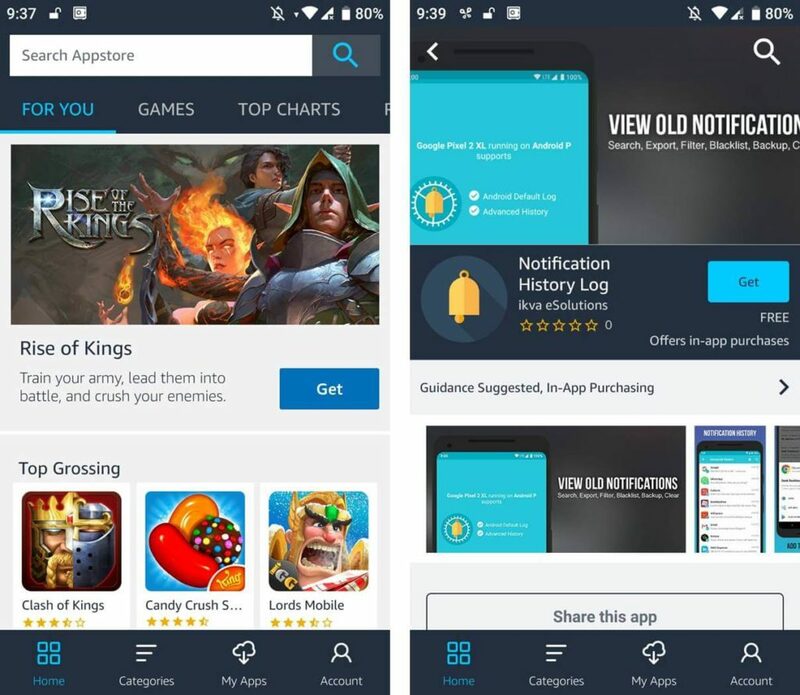 While you will be recommended to download a few games and apps for the first time launching Mobogenie, you should never try those recommendations since they are just ads. However, Mobogenie has a minus when it could be installed on Android devices running on 8.0 and higher version. To install it, open Play Store => Go to Menu => tap on Play Protect. From there, uncheck both Full Scanning and Harmful App detection. Have you tried these Google Play Store alternatives on your Android device? Each alternative of Google Play Store comes with its unique feature. Let’s know in the comment section which app store you usually use.